Redmi A2 vs Honor Play vs Vivo V9 Youth vs Moto G6 : Best in the segment? Every day we see technological advancements in the sector of mobile phones. From the very first Motorola mobile phone to the latest iPhones, the industry has come a long way. Today Mobile phones have become Smartphones and used more than just communication- they are a source of livelihood. 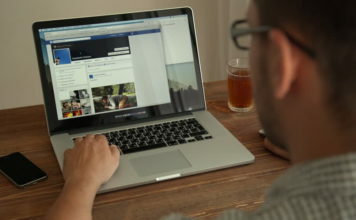 As technology advances, there is an increase in the costs of purchasing and maintenance. 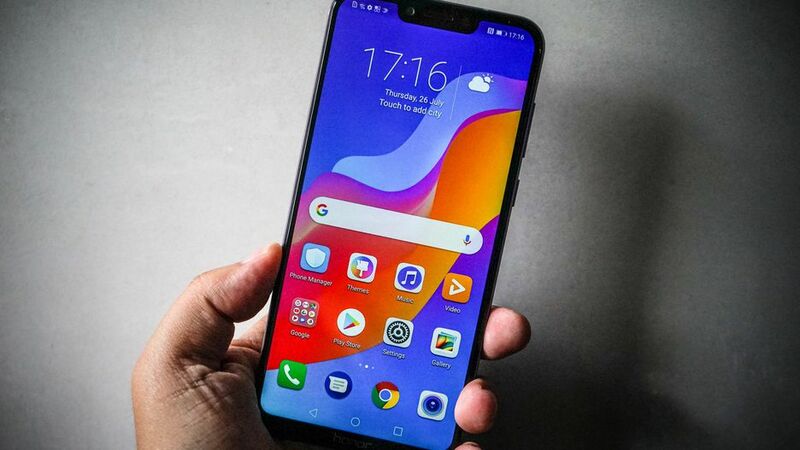 However, customers around the world need to be grateful to rise in competition, due to which many smartphone companies bring the best of features at affordable rates. Since April 2018, many new smartphones have been launched in the Price range of 15,000 to 20,000. 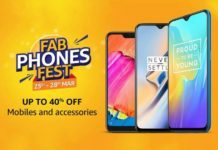 Smartphones of Vivo V9 Youth, Honor Play, Moto G6 and Redmi A2 are providing the best of features in affordable ranges for their customers. These phones are catering to more than one kind of customer segment. Let us see a detailed comparison between the four smartphones. FaceUnlock Yes Yes Yes Yes. The Xioami Redmi A2 runs on the most powerful Octa-core (2.2 GHz, Quad core, Kryo 260 + 1.84 GHz, Quad core, Kryo 260) Qualcomm Snapdragon 660. It is followed by the Octa-core (2.36 GHz, Quad core, Cortex A73 + 1.8 GHz, Quad core, Cortex A53) HiSilicon Kirin 970 powered Honor play. The Vivo V9 Youth and the Moto G6 have similar hardware in Octa core, 1.8 GHz, Cortex A53 Qualcomm Snapdragon 450. The Redmi A2, V9 youth and Honor Play has 4 GB RAM, while the Moto G6 has a 3 GB RAM. All the four smartphones can handle multi-tasking and are pretty fast. The Redmi A2, Honor Play and Vivo V9 youth can handle high-end gaming. The Xiaomi Redmi A2 comes out with the most superior Processor out of the four of them. All Smartphones run on based Android-based Oreo. Winner: Xioami Redmi A2 running on a superior Octa-core Qualcomm Snapdragon 660. The Honor play sports a superior 6.3 inch IPS LCD screen with a resolution of 1080 x 2340 pixels and 409 ppi. It has a 19.5:9 aspect ratio as well as 82.98% screen to body ratio. However, it misses out on the Gorilla glass protection for the display as it has an 2.5D curved glass. Additionally, there is aluminium Silicate glass protection which can save the device from minor wear and tear. 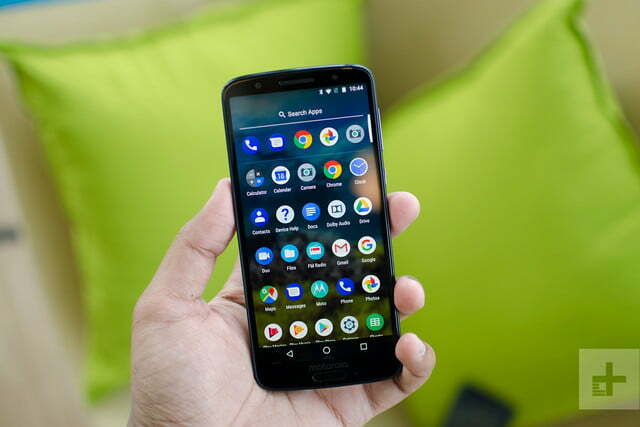 The Moto G6 follows Honor Play with a 5.7-inch IPS LCD screen with a resolution of 1080 x 2160 pixels and 424 ppi. It has an 18:9 aspect ratio as well as 75.4% screen to body ratio. The Moto G6 has a Corning Gorilla Glass v3 for screen protection. 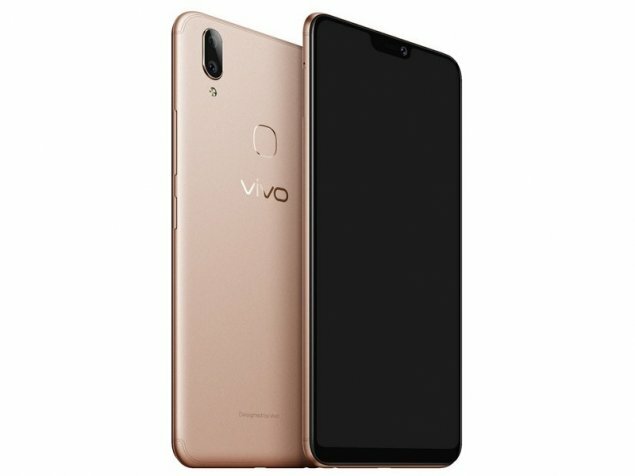 Vivo V9 youth has a display of 6.3-inch IPS LCD screen with a resolution of 1080 x 2280 pixels and 400 ppi. It has a 19:9 aspect ratio as well as 84.91 % screen to body ratio. The Vivo V9 has a Corning Gorilla Glass v3 for screen protection. Lastly, Mi A2 comes with a 5.99 inch IPS LCD screen with a resolution of 1080 x 2160 pixels and 403 ppi. It has an 18:9 aspect ratio as well as 77.38% screen to body ratio. The A2 has a Corning Gorilla Glass v5 for screen protection. 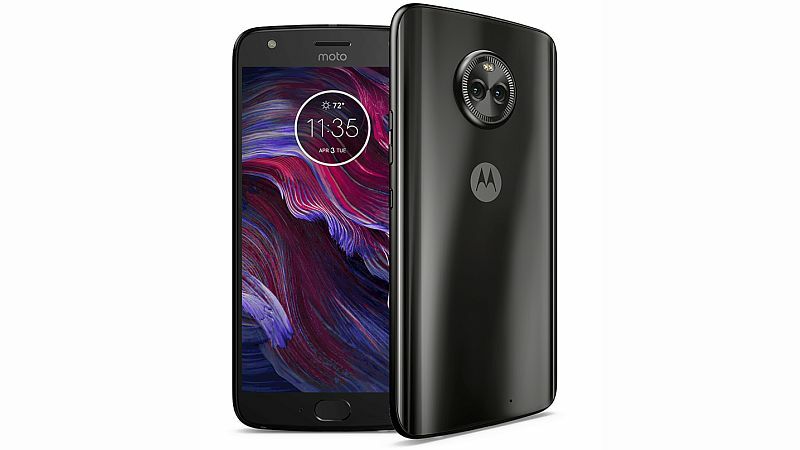 Winner: Moto G6 beacuse of high density of 424 ppi. Xiaomi sticks to a traditional Mi design with no top notch. It has a metallic build and curved body design. The phone measures at 158.70 mm x 75.40 mm x 7.30 mm. 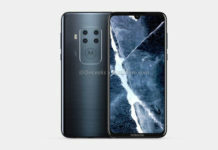 The only downside of the design is that the vertically placed rear camera pops out and will provide a bump when it is kept on a flat surface. The Mi A2 sticks with a fingerprint reader on the rear side similar to the V9 and Honor Play. Moto preferred to build the G6 with a shiny glass design. The glass design may give a premium look but makes the G6 slippery. However, the Premium glass design phone feels incomplete as it misses out the Top-notch display. It measures 158.7 x 72.3 x 8.3. The camera is unorthodox circular in shape. Moto has not followed the trend of fingerprint readers on the rear end. Rather, the fingerprint reader is found on the front. Winner: Honor Play because of a slim design as well as the latest top notch design. Honor Play follows the Mi A2 with, 16 MP plus 2MP depth sensor dual camera on the rear end. The camera is driven by Artifical Intelligence. Honor Play comes with a feature of smart photography- identifying 22 categories and 500 scenarios in real time. Back-illuminated sensor (BSI) Phase Detection autofocus, Continuous autofocus Continuous Shooting and High Dynamic Range mode (HDR). The G6 has the least camera quality in 12 mp camera with digital zoom, auto flash, face detection and touch to focus features. 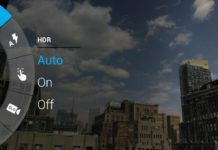 In Videography, there is Continuous Shooting and High Dynamic Range mode (HDR). 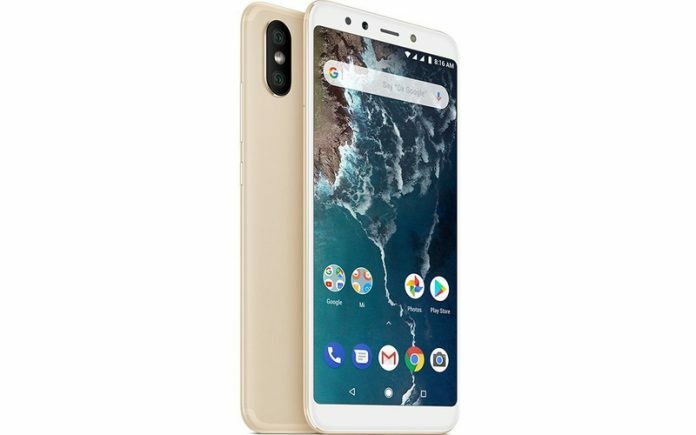 Winner: Xiaomi Redmi A2 Because of the latest AI-powered 12 MP + 20 MP Dual rear camera. The A2 furthermore boasts of a superior front camera of 20 MP Sony IMX376 selfie camera with f/1.75 aperture, fixed focal length, a Soft-LED flash and AI Smart beauty 4.0. Honor Play has a 16 MP front camera which takes spectacular selfies. The front camera is empowered by an AI algorithm that enhances selfies- soft lighting, butterfly lighting, split lighting, stage lighting and classic lighting. Vivo V9 youth also has a 16 MP front snapper powered by a CMOS image sensor. Lastly, on the Moto G6, users get 8MP selfie camera with LED Flash feature. Honor’s smartphone is backed by a 3,750mAh battery which can run the smartphone for a whole day with a single charge. The phone also features a fast charging feature. The Vivo V9 youth has 3260 mAh but misses out on the fast charging feature. RedMi A2 has a 3,010mAh battery which supports Quick Charge 4 for fast-charging and the battery can deliver over a day’s runtime with moderate usage. And finally, Moto G6 packs a battery capacity of 3000mAh with fast charging features. Winner: Honor Play because of a powerful 3,750 mAh battery which also supports Fast Charging. The Moto G6 is the least expensive price in India starting at 13,999. Xiaomi launched the successor of Redmi A1 in four different colors- Gold, Lake Blue, Rose Gold and Black at a starting price of ₹16,999.